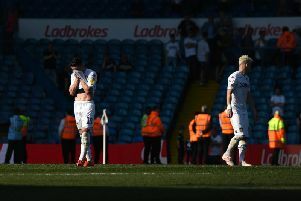 Leeds United midfielder Adam Forshaw admits he has "never" seen anything quite like what is happening at Elland Road. Following injuries to Liam Cooper and Stuart Dallas this week the Whites injury list has lengthened once again which has taken the tally to nearly 20 separate issues across Marcelo Bielsa's squad the season so far. Leeds United midfielder Adam Forshaw. United have now been left without a reconginised right-back and one senior central defender for the visit of QPR on Saturday afternoon. 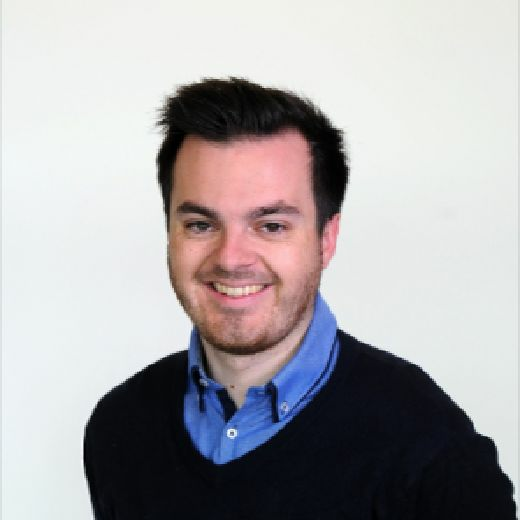 Forshaw, who himself missed six games at the beginning of the campaign due to a broken bone in his foot, admits that he hasn't seen anything quite like the sequence of events in LS11 throughout his career. "Never," Forshaw said in response to being asked if he had seen an injury crisis like it. "A lot them are strange injuries, they're injuries you don't come across very often. Not just your run of the mill hamstrings, calves, quads or things like that. "We've been unfortunate but the young lads and the lads waiting in the wings have stepped up and been brilliant. Everyone is of the same standard and everyone is being counted for." Asked how the squad have responded to the injury issues, he said: "Obviously you are disappointed first and foremost for the lads and for the team. "They're two really good lads [Liam Cooper and Stuart Dallas], good players and experienced players that we are going to need in this period so it's unfortunate to lose them. "Like I said we come together whether it's young lads who're coming in everyone is really fit and conditioned to play the way the manager wants so I'm sure we'll be fine."